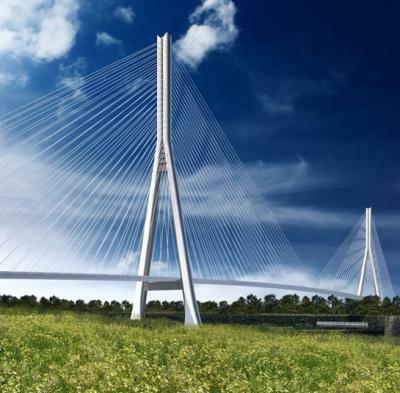 The Windsor-Detroit Bridge Authority (WDBA) has asked teams bidding for the Gordie Howe International Bridge to incorporate a path for cyclists and pedestians into their schemes. Three teams are currently preparing their responses to WDBA’s request for proposals (link opens in new tab). 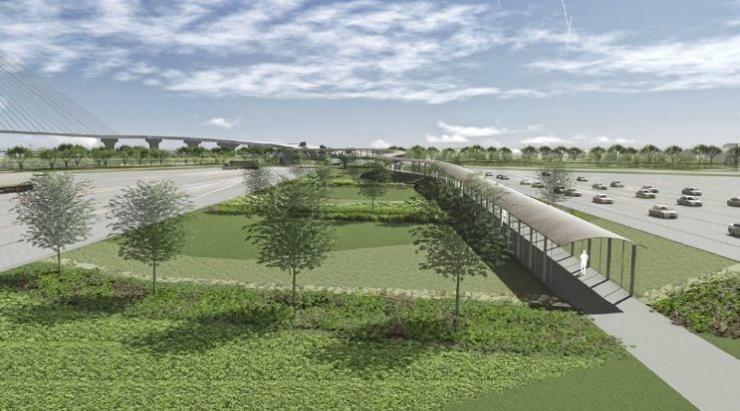 It will be up to the proponents to provide design details to best incorporate the change into the new link between the USA and Canada. The decision to add provision for cyclists and pedestrians was made following public consultation and feedback as well as discussions with the Canada Border Services Agency and US Customs & Border Protection. 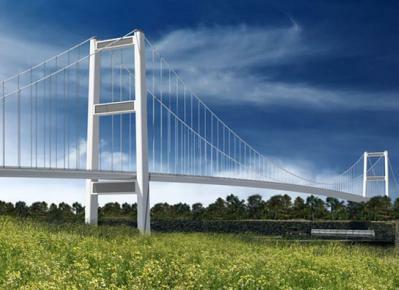 The expectation is that the multi-use path will be located on the east side of the bridge. Barriers will separate pedestrians and cyclists from vehicular traffic.